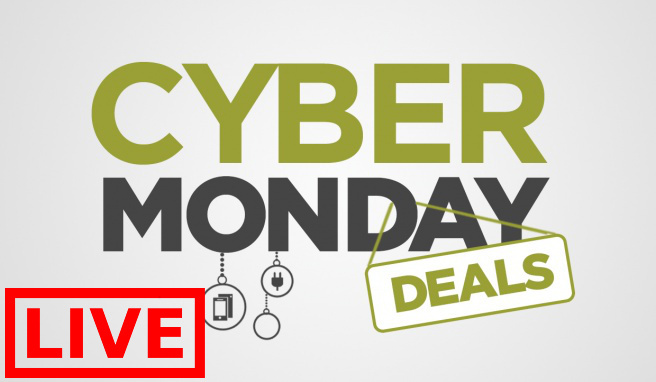 The early bird catches the worm with this Dynamite Canada Cyber Monday sale! From now until 10AM EST you can save 50% off your online order. Then from 10AM – 9PM today you can save 40% off. Lastly from 9PM tonight until tomorrow noon you can save 30% off. This offer available online only. Some exclusions may apply. Dynamite is offering free shipping on orders of $25+. Click here to start shopping at Dynamite Canada! 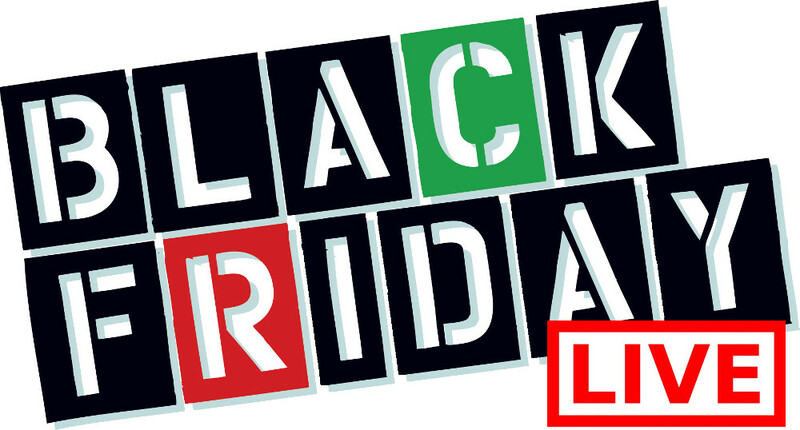 Dynamite Canada Black Friday Sale Starts Now: Save 40% Off Everything! 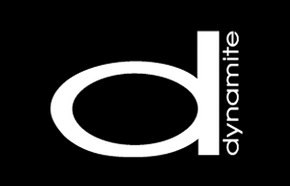 Treat yourself to a whole new wardrobe and save BIG with the Dynamite Canada Black Friday Sale that starts now! Shop online and save 40% off Everything, including both Sale and Regular Priced items. This Black Friday sale is valid until Monday, November 26, 2018, at 7 am EST and excludes clearance. This Black-and-White Cheetah-Print Satin Blouse is on sale for $15 (originally $34.95), but with the extra 40% off, you get it for only $9! You save $25.95 off the original price. With long sleeves, hidden button front and a satin finish, this blouse is a definite fave. Woven. Thin collar. Plunging neckline. Button closure on sleeves.